A recent Washington Post story on the dangerous cobalt mines throughout the Democratic Republic of the Congo -- within which thousands of impoverished miners, including children, toil for long hours for a few dollars a day -- follows a long trail of press reports and NGO studies. NGOs have documented such abuses for almost a year. 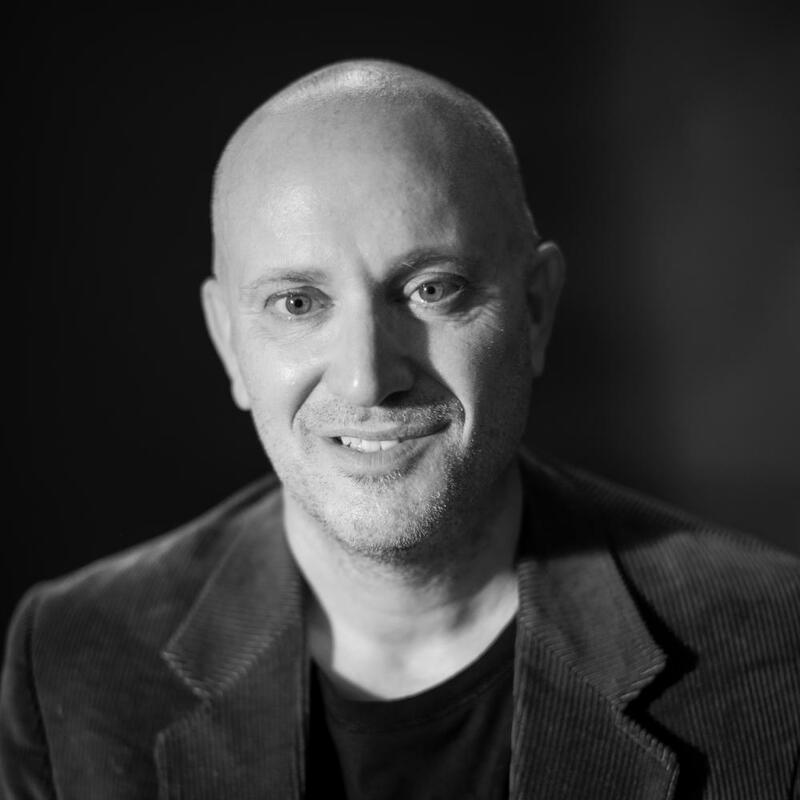 But the report by Todd C. Frankel brings a renewed sense of urgency. It is time for manufacturers to stop passing the buck and take strong action on cleaning up their supply chains. Cobalt is a shiny silver-grey metal that is also found in pigments that give paint and glass their stellar blue color. It has also become integral to the global electronics supply chain. The metal allows lithium-ion batteries to power much of what we use in our daily lives. Thanks to this element, smartphones are small enough to fit into a shirt pocket or purse, laptops can travel easily, and electric vehicles have the look, size and feel of conventional automobiles. But the demand for this element has punishing effects across the Congo. About half of the world’s supply of cobalt comes from this almost entirely landlocked nation, and much of the mining activity is centered near the south-central cities of Kambove and Kolwezi. The sophisticated electronics that rely on cobalt in their batteries are in stark contrast to the “artisanal” way in which this element is mined. Men, who call themselves creuseurs (French for "diggers"), dig into the ground using the most rudimentary tools and often lack the use of any protective equipment. Women are generally tasked with washing the mineral rocks before they are dumped into sacks and sold at open markets. Children as young as 7 years old also do this work. Whether they collect pebbles containing this coveted element or haul sacks of rocks that weigh anywhere from 45 to 90 pounds, an Amnesty International report says the end result is pay averaging $2 a day. That pay comes with several costs to children: illnesses from breathing in noxious dust; muscle and skeletal injuries that cause lifelong damage to developing bodies; physical abuse; theft of these already meager wages; and a life condemned to poverty. These human rights abuses are endemic in the industry -- with UNICEF estimating that at least 40,000 children are working in or around these mines, amounting to a third of all Congolese miners. For months, the world’s largest smartphone and other electronics manufacturers, including Apple, Samsung and LG, were largely dismissive of allegations that the cobalt in their products have ties to child labor. 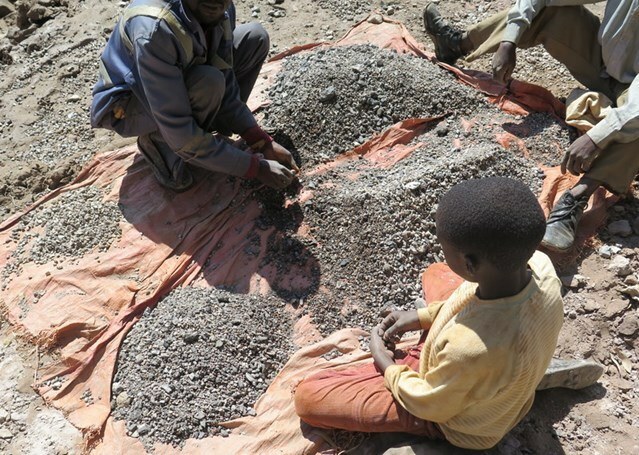 In the wake of the Washington Post investigation, Apple admitted that cobalt with ties to child labor made its way into some of the company’s batteries. Samsung, already distracted with its disastrous Galaxy Note 7 recall, reportedly launched an internal investigation. Other companies, including Microsoft, offered the “complex supply chain” excuse. Much of the problem lies with one of the electronics industry’s most critical suppliers, Huayou Cobalt and its subsidiary, Congo DangFang Mining. Representatives of Huayou Cobalt admitted to the Washington Post that the company had “insufficient awareness of supply chain management.” Many companies denied sourcing from Huayou Cobalt, said they prevent Congolese cobalt from entering their supply chains, or responded with only general statements. Tracking this material is indeed difficult: From the mines where it is extracted, cobalt passes through a myriad of traders, then to ports in either Tanzania or South Africa and, eventually, to one of many lithium-ion battery manufacturers in Asia. One contributor to the controversy over cobalt and its impact on people is a loophole that was left in the Dodd-Frank Act of 2010. The omnibus law included the directive that the U.S. Securities and Exchange Commission (SEC) issue rules requiring companies to disclose their use of “conflict minerals” if they are necessary to the functionality of their products. But Dodd-Frank only covers tin, tungsten, tantalum and gold – not cobalt. Hence the flood of cheap cobalt worldwide, driven largely by demand from the U.S. market. Electronics manufactures are starting to realize that they cannot explain themselves out of this controversy. Apple, which earlier this year said it spent five years improving its supply chain so that it would be free of conflict minerals, is one of the first manufacturers to take on this problem. The company claims to have audited 100 percent of its supply chain. And while it cannot guarantee that all of its products lack materials with ties to human rights abuses, the company took action another step further. Starting in 2017, Apple says it will consider cobalt a conflict mineral for internal disclosure purposes. Other companies need to take more aggressive action on cobalt as well. But change will be excruciatingly slow: Consumers are accustomed to cheap electronics, the surging popularity of electric vehicles will spark demand for even more cobalt, and Congo ranks as one of the world’s most corrupt nations. In the meantime, these companies need to partner with NGOs to find a way to make Congolese miners’ lives more bearable. Manufacturers must launch far more aggressive electronic waste recycling programs so less virgin material is processed at the expense of far too many humans’ dignity. Finally, consumers must demand that the makers of electronics disclose exactly where they source cobalt and other conflict minerals.